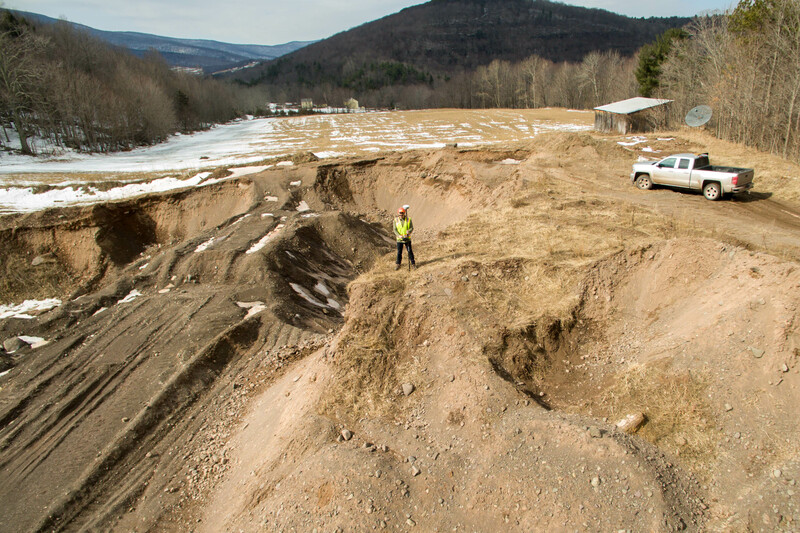 Simply put, land surveying is all about interpreting land records, maps, and plans. 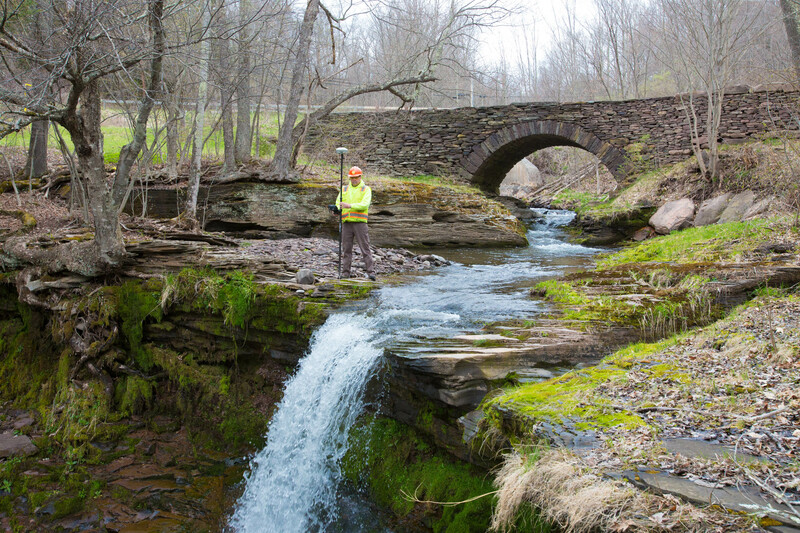 Measuring, mapping, and monumentation of boundaries and features. Construction surveying involves interpretation of plans, layout of features, and measuring quantities pre-and post-construction for payments. 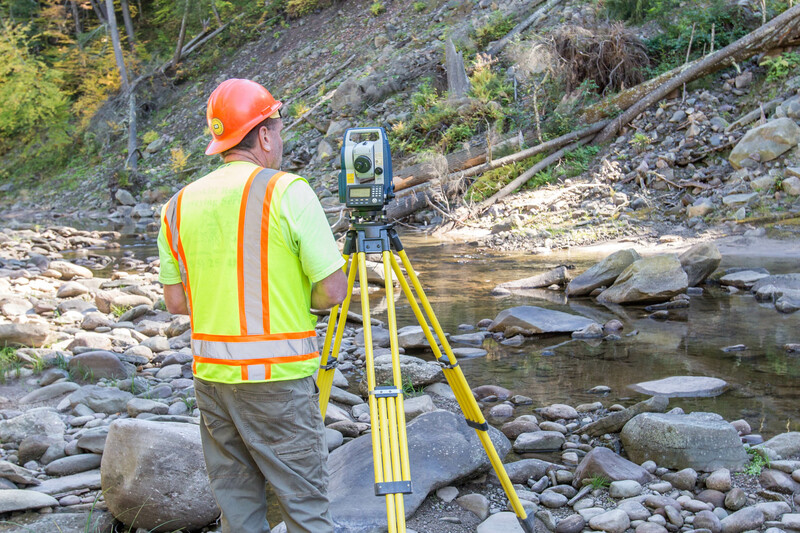 Land surveyors and survey companies use specialized equipment, mathematics, technology, and a bit of common sense to measure various environments. 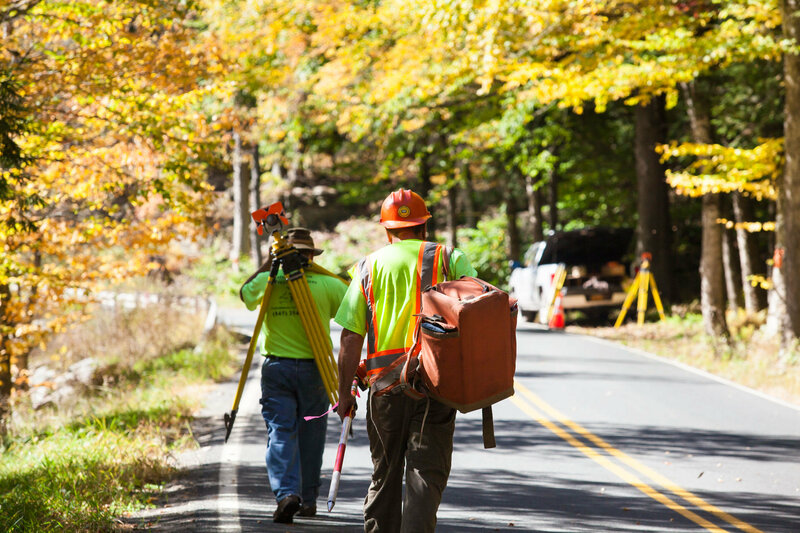 What is a Land Surveying Company? 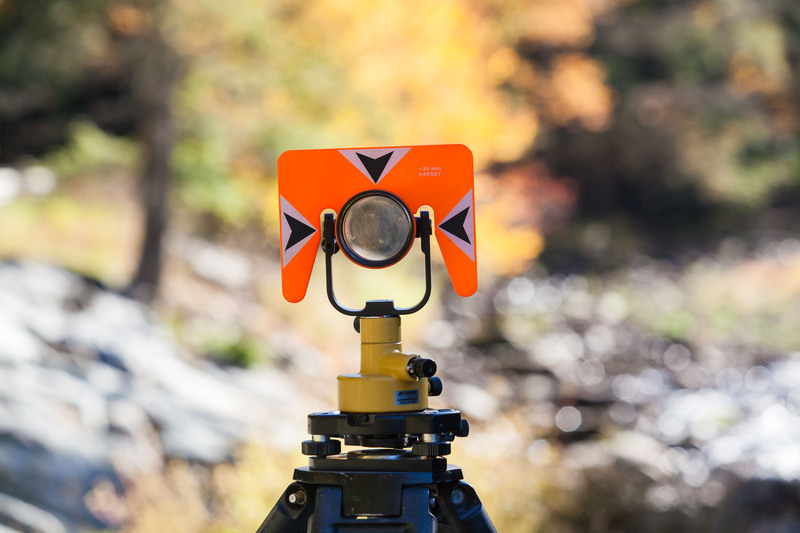 Many tools exist in today’s modern world to accomplish the tasks to perform a survey: Global Positioning System (GPS), computed-aided design (CAD), robotic total stations (robot), reflectorless total stations, laser scanners. 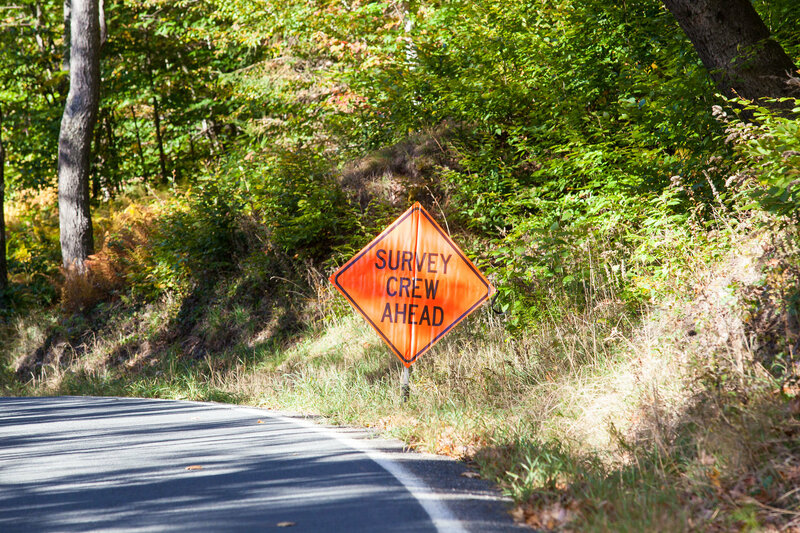 All technological advances, when used correctly, can infuse efficiencies into a survey company. 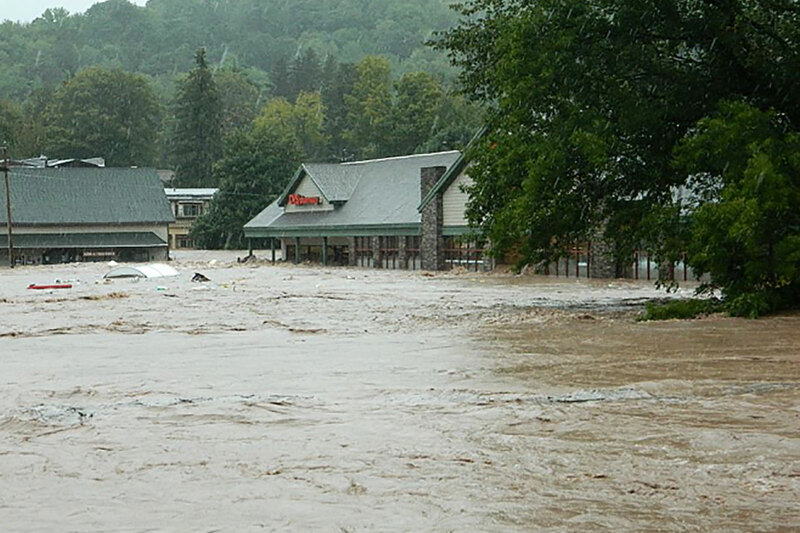 At Catskill Region Surveying Services, our goal is to partner with our clients. We listen to what they want, sell them what they need, and utilize the appropriate technology and equipment to perform tasks. 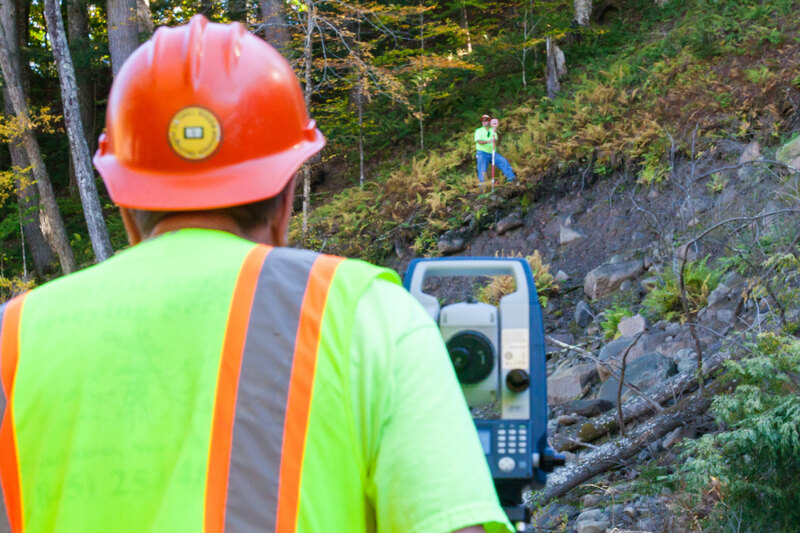 CRSS is committed to providing our clients with cost-effective, accurate, timely solutions to their surveying needs. This philosophy has led to many long-term, professional relationships with both residential and commercial clients.